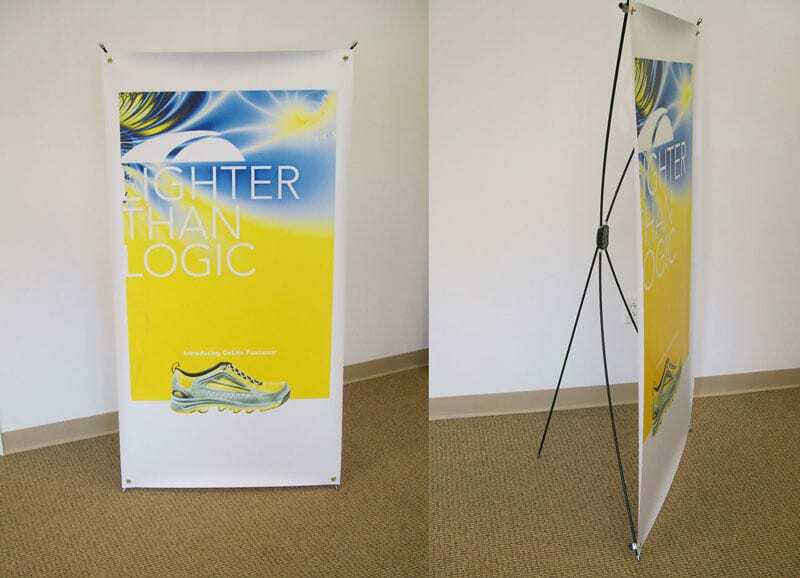 As part of our large format printing service, we sell several styles of portable trade show exhibit booth systems specifically designed to display custom printed graphic panels and pop-up trade show display lights with Velcro-compatible fabric panels. We even provide graphic design service if needed. 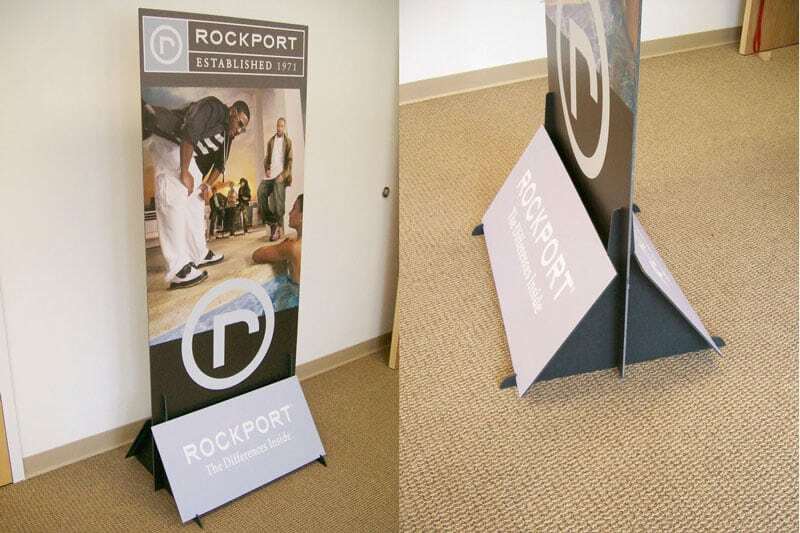 The most popular 3-panel trade show displays provide the powerful impact of full-size graphics while being the most portable display of its size. Our trade show displays are sold with custom-printed graphic panels printed directly from your supplied digital files (or our graphic designs). Plus, due to the “modular design”, your trade show booth can be set up and used in a multitude of configurations. 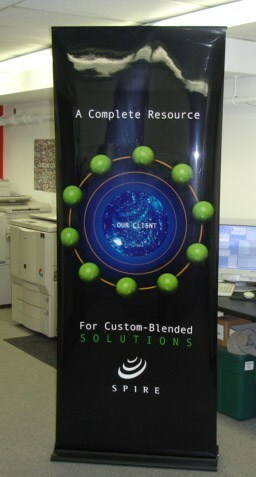 Our trade show displays have a lifetime warranty on its frame. We are also a reseller for Nimlok display and exhibit solutions and can offer you one-stop shopping for all your trade show display needs. Persuade your audience to view your company in a fresh new light by using Spire Express to create a custom and unique exhibit that will have people lining up at your trade show booth. From shaping how they are perceived at a distance to creating a defining image for the company, Spire Express looks for ways to improve the way your audience looks at you. We help our clients communicate by sharing with them our marketing, creative, and technical insights. Contact SPIRE Express today for trade show booth printing services that turn ideas into customers.